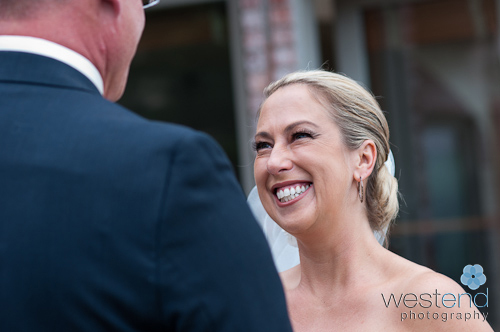 I first met Sonia when I did her corporate portraits so it was great to get to see her again to do the photography for her wedding. 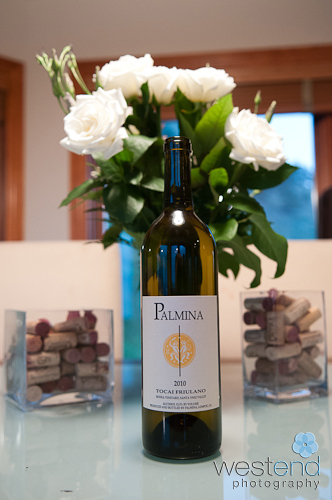 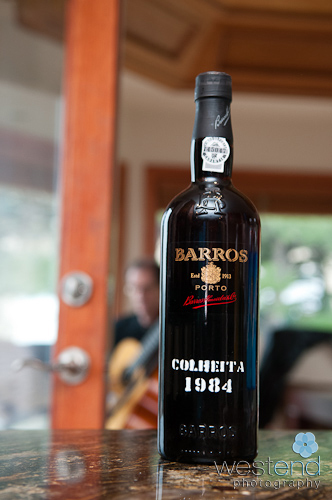 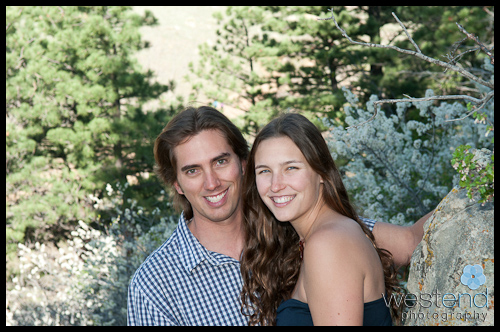 Sonia and Mike are into great food, wine and family. 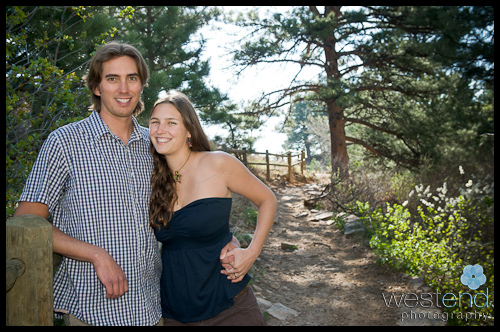 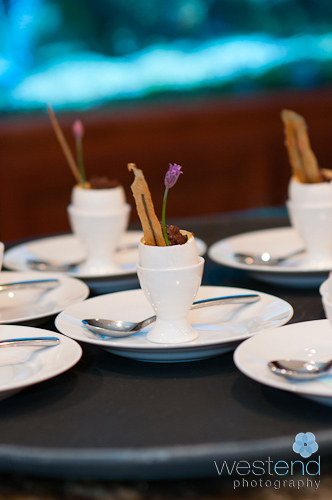 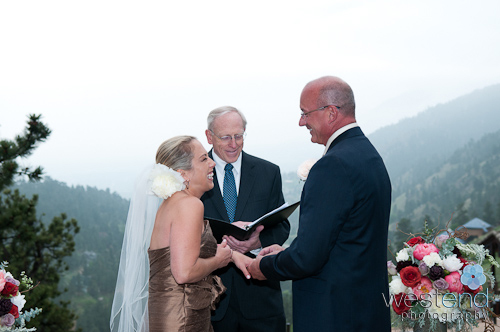 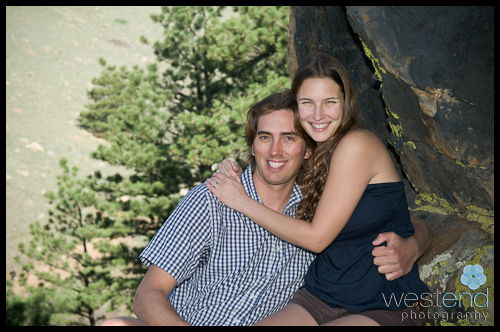 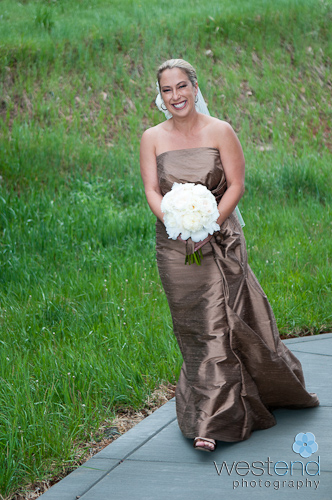 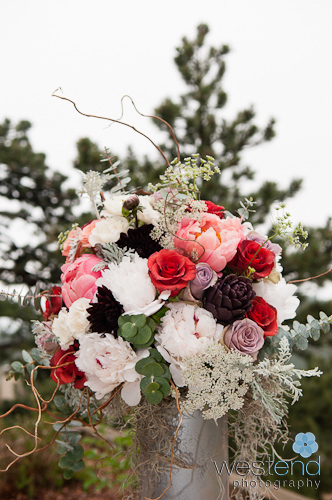 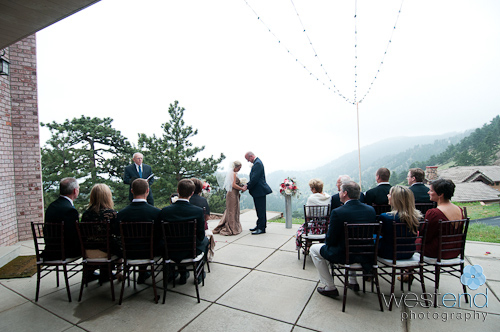 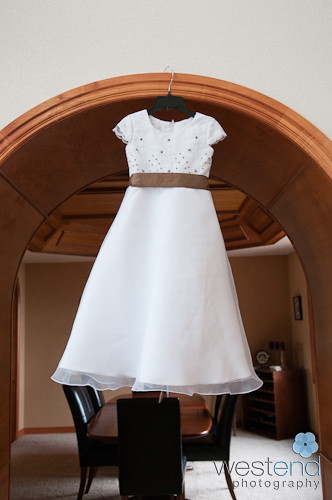 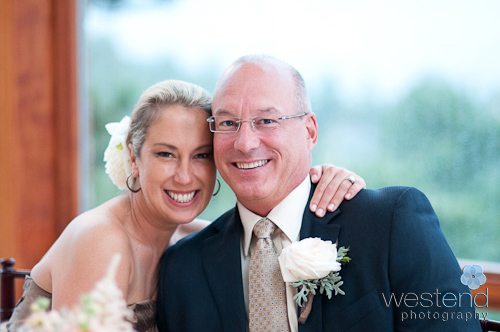 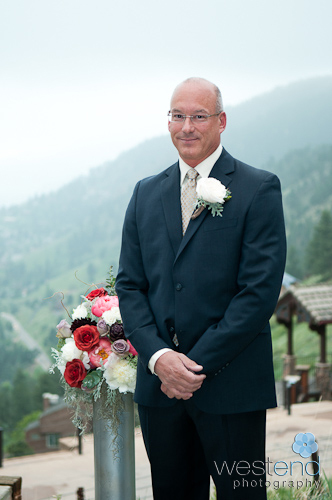 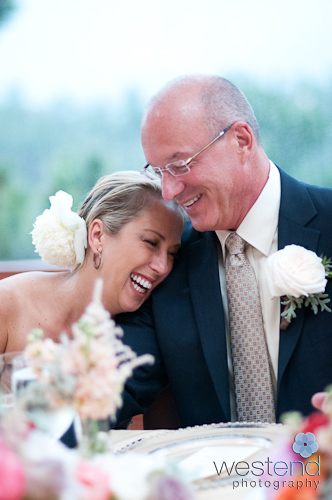 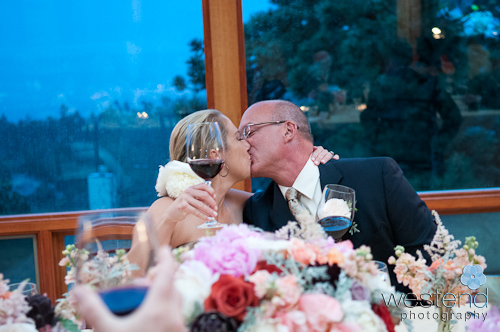 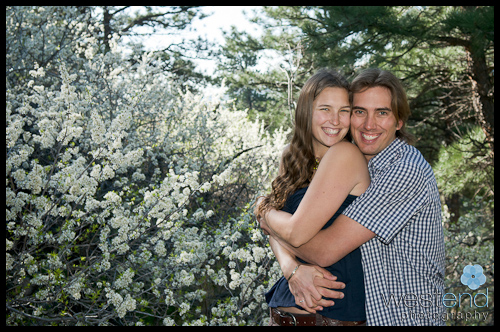 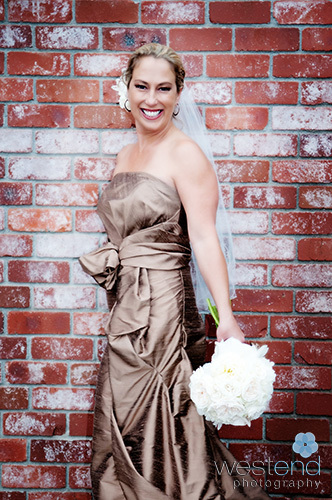 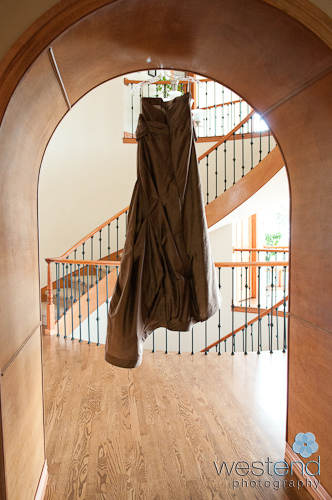 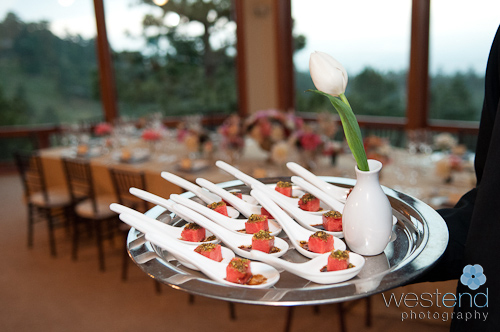 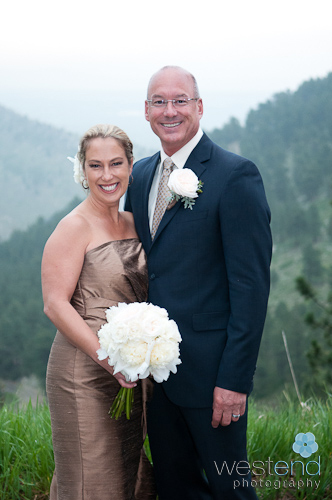 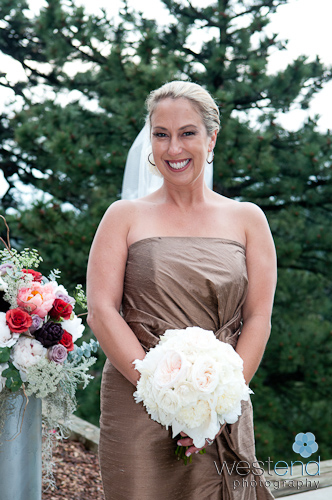 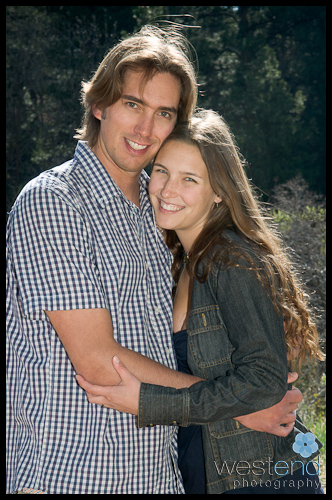 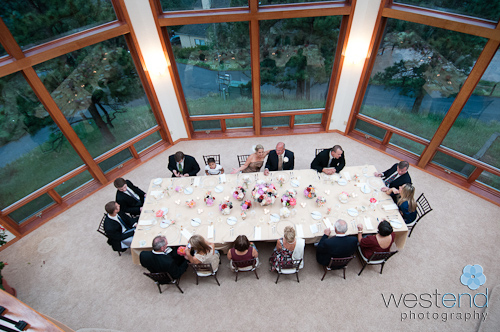 They had a very small and elegant wedding at their home in Boulder, CO. 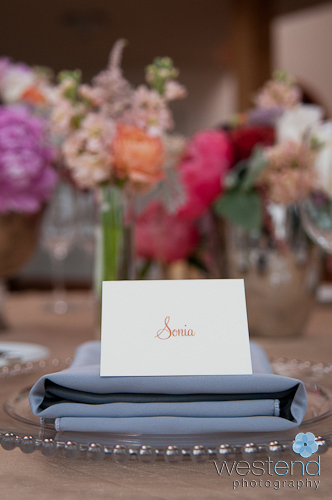 The details were beautiful; the flowers by Fiori Flowers, the food by Catering by Design and all coordinated by Heather at Calluna Events.